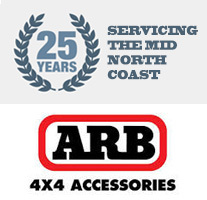 Chris and the team invite you to visit our showroom and installation centre at 26 – 28 Oxley Street, Taree, NSW. Or send us an enquiry using the form below. We look forward to being of service!